This entry was posted on April 20, 2014 by FS Photography. 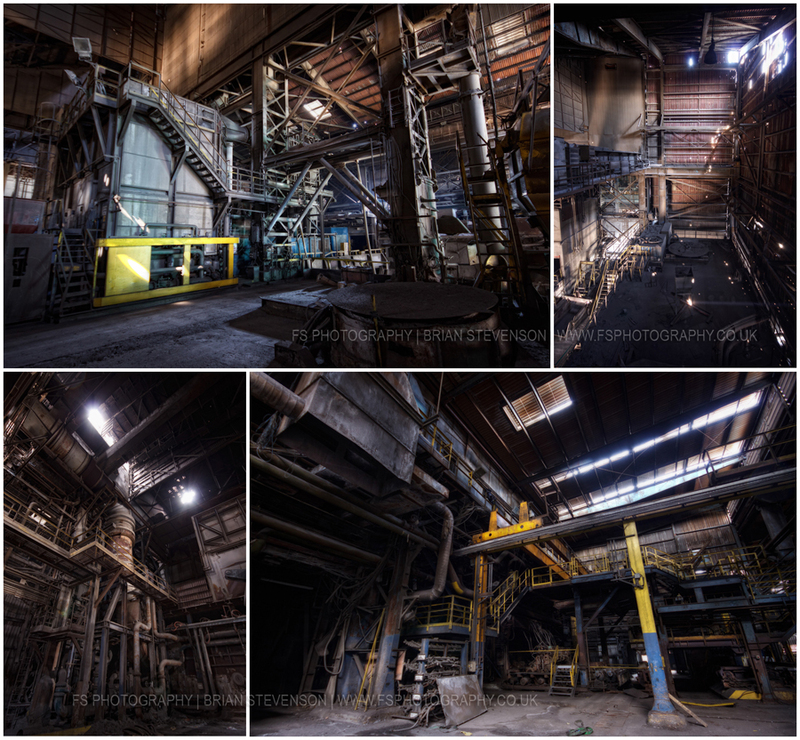 It was filed under Architecture, HDR, HDR Processing, Industrial, Photography, UK, Urban Exploring, Urbex and was tagged with Abandoned, Architecture, Derelict, FS Photography, Funky Slug, Night Photography, Old, Urban Exploring, Urbex. 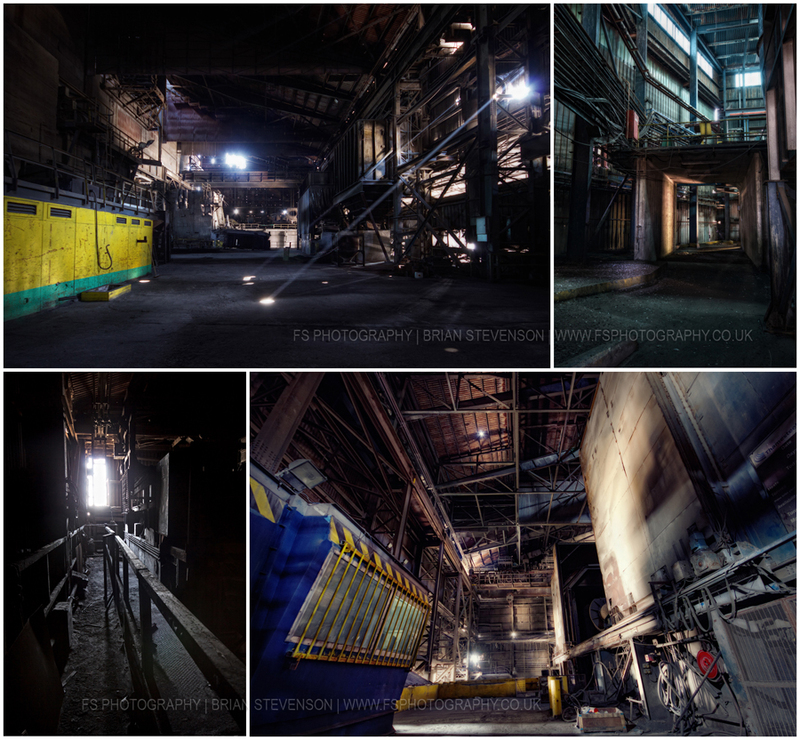 I love your urbex stuff, particularly the ones here where you show the light streaming in. Wish you’d posted them bigger though, because even clicking on the images doesn’t make them big enough to see all the details. My EYES!!! No way! And I don’t want hi res, just bigger. Bigger is better, ya know? Always! In addition to what you do with it! Michaela’s comment up there sounds naughty, lol. Your adventures are a little creepy and scary looking to me, but I love seeing the results! You have really captured this space so beautifully! Thanks so much Renate, it certainly was well worth the effort, as the light was perfect. wow…great photos. what kind software that you use for the post production? Thank you very much. I use Lightroom for the initial editing, and then move on to Photoshop for the finishing touches. Love Photoshop. Thank you so much for sharing. My husband works in a steel mill here in the US. He has often explained what his work surroundings look like with not much success to my imagination. Your images have brought his discriptions to life. Lol. Youre welcome. 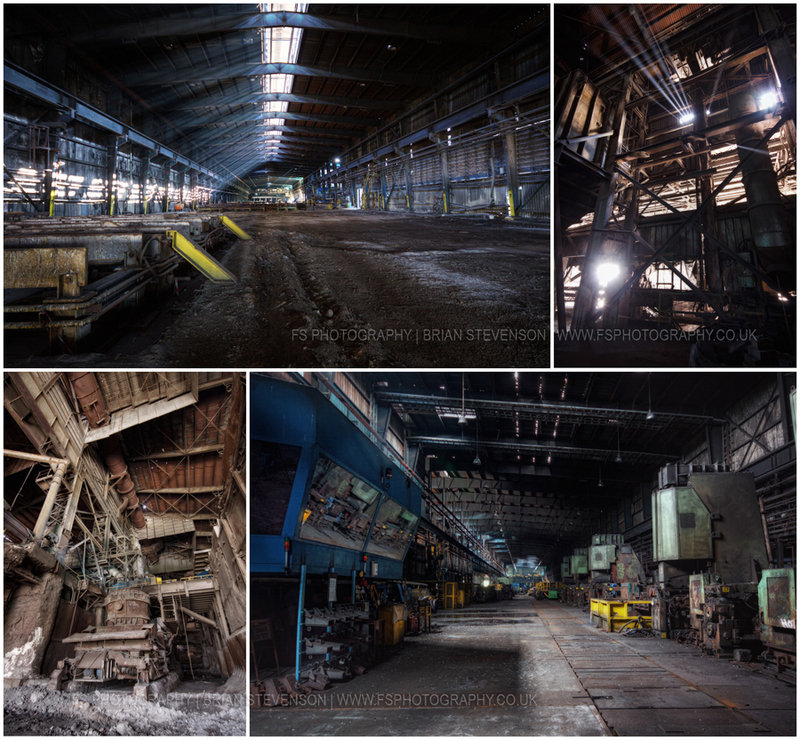 Hopefully his steel mill is a bit busier than this is now. Well done, great sets. You’re in 500px, aren’t you? You’ve a special imprint. Thank you so much. Yes, I do have a 500px account, but haven’t really used it. Flickr used to be my outlet.